Fintrekers are having to grapple with a rapidly increasing tide of Regulation. Whilst our regulatory overlords have occasionally spoken about recognizing that the demands of innovation can mean that its sometimes in the consumers interest for a regulatory neutral zone to be created, or maintained (Sandbox anyone? ), their actions really don't match their words. The recent decision of the European Commission to accept amendments proposed to the 4th Anti-Money Laundering Directive (4th AMLD)- lowering the threshold below which CDD diligence must be carried out by regulated entities offering such products on purchasers of pre-paid cards from €250 per month to €150 per month, is a case in point. It should be noted that this requirement has not been imposed on unregulated products- such as store cards. Whats the rationale for this move- either impose the threshold on everyone, or don't impose it at all. The 4th AMLD also introduces measures providing that cards issued outside the EU may only be used in the EU when they comply with CDD requirements equivalent to the EU’s requirements. Whilst no one wants to be lax on money laundering its questionable whether these measures are proportionate. I am concerned that AML and Data Protection, and not pure "Financial Regulation" will become the real regulatory battle ground for European Fintrekers. 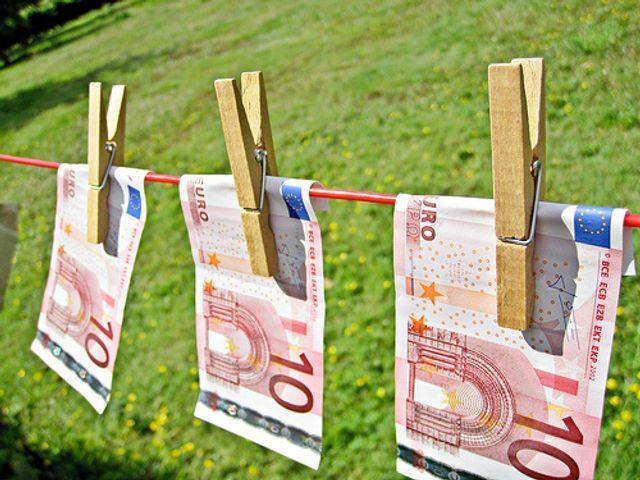 On 5 July 2016 the Commission adopted a proposal to amend the 4th Anti-Money Laundering Directive (4AMLD). This new proposal is one of the first action points in the Commission’s Action Plan to strengthen the fight against terrorist financing. Its aim is to complement the existing AML framework by setting out further measures to ensure increased transparency of financial transactions and corporate entities. The amendments proposed by the Commission include widening customer verification requirements applicable to prepaid instruments by lowering thresholds for identification from €250 to €150. It also proposed bringing virtual currency exchange platforms within the scope of the 4AMLD since there are no EU-level regulations in that field. Therefore, the exchange platforms will be likely to have to comply with stricter due diligence obligations when exchanging virtual currencies for real currencies.